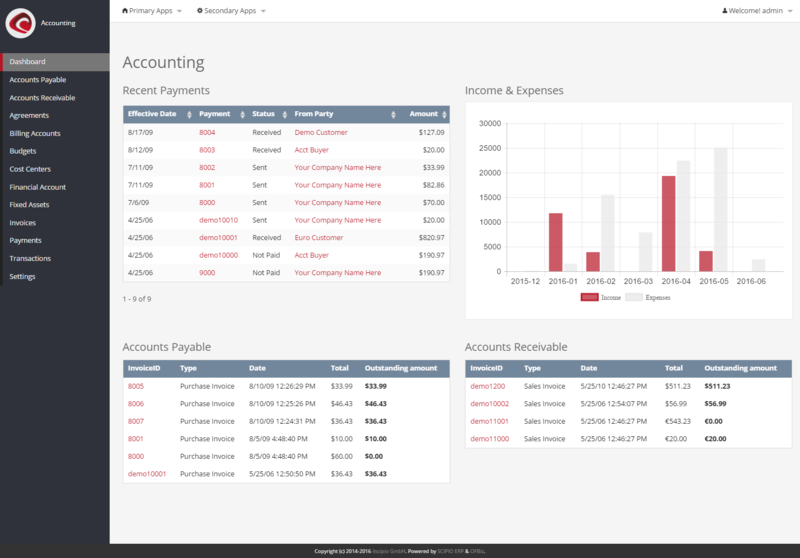 The extendable SCIPIO ERP framework may just be the only business application you’ll ever need. Bundled with a large set of business applications, SCIPIO ERP is meant to be the foundation for all your business processes. 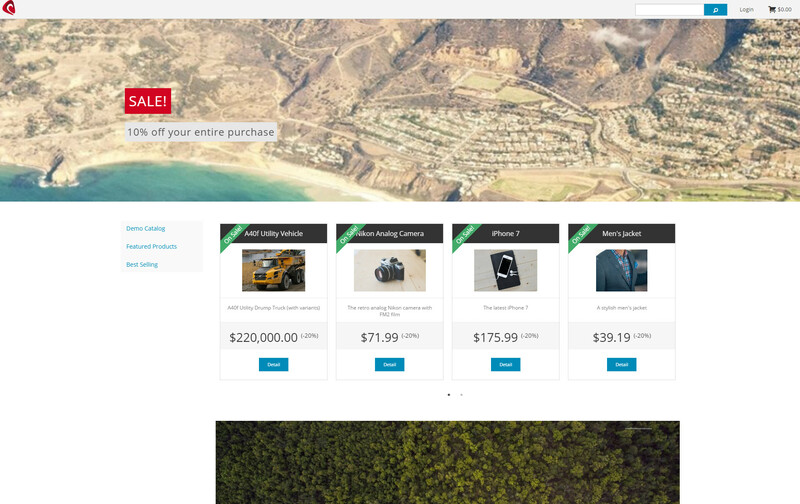 SCIPIO ERP Shop may just be the only webstore you’ll ever need. 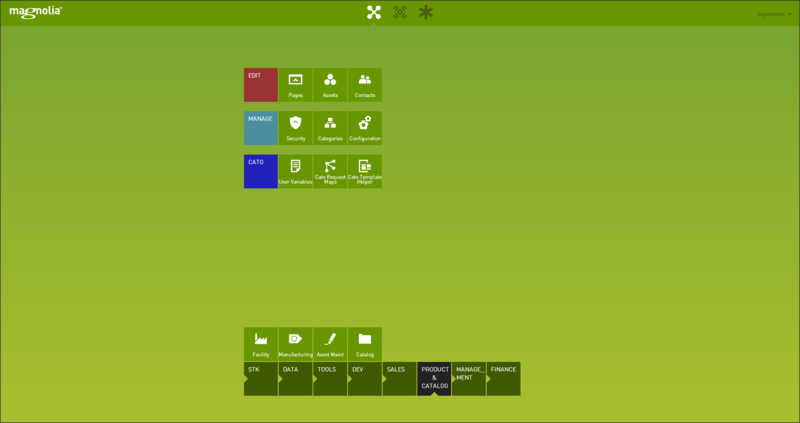 Fully extendable, completely integrated into the ERP business processes and easy to maintain. 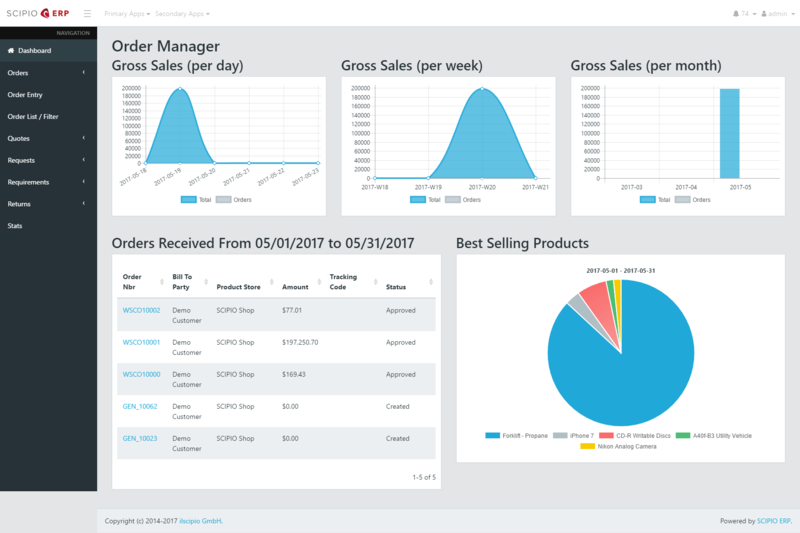 We made sure that SCIPIO ERP is the right tool for a large array of possibilities: physical or virtual goods, standardized or configurable, subscription based or sold in certain regions. The multi-tenant, multi-store app is a great foundation for whatever you may be looking for. We are constantly working on Enterprise Addons that help you to further customize your own installation of Scipio ERP. 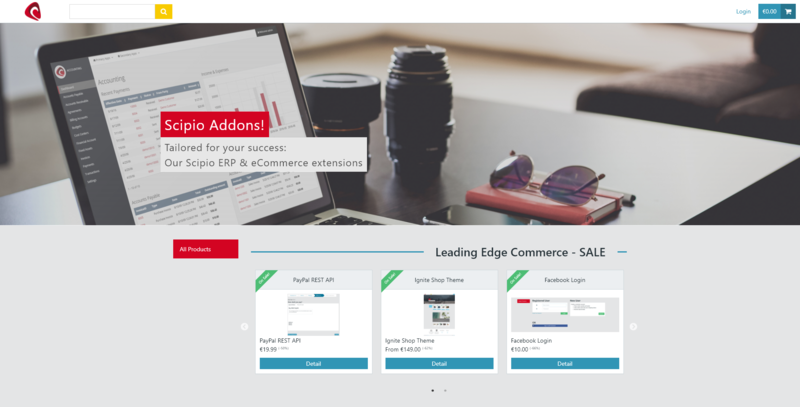 The Scipio ERP Shop gives you access to most of our Enterprise Edition Addons. We run special promotional deals, so make sure to check back often! Content is the driving force behind modern webstores. That is why we fully integrated the enterprise CMS Magnolia into SCIPIO ERP: Create & manage dynamic pages, administrate & control complex businesses processes and update even the most complexe webpages through an intuitive CMS. Our Magnolia Connector is available for purchase.